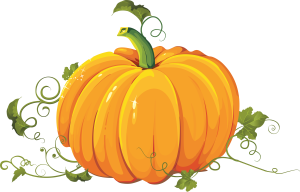 I think it is very clear by now that I love Halloween. 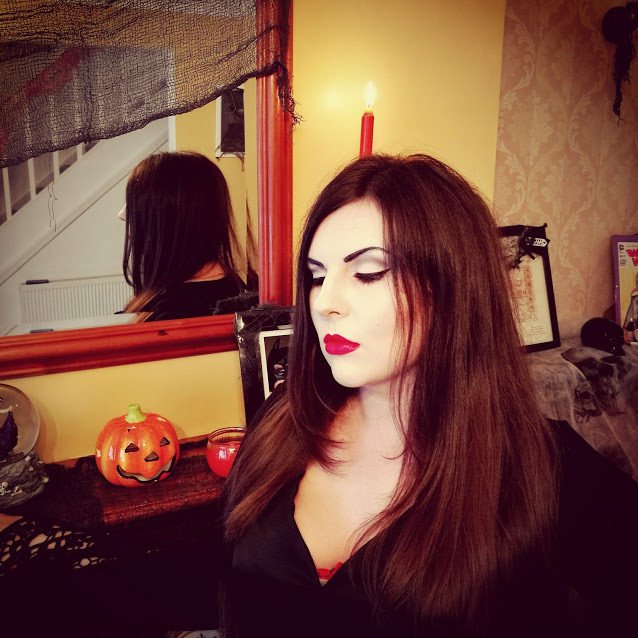 Over the years I have created various make-up tutorials and have tried to make them as fuss free and as accessible as possible. 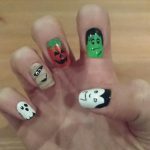 I’m continuing this with Halloween looks. They don’t have to be expensive or overly difficult. 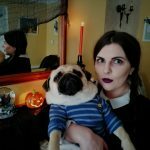 I have already shown you Mavis from Hotel Transylvania as a simple and inexpensive look and today I’m talking you through a very easy look: Morticia Addams. Morticia is an absolute idol of mine and has been since I was about five or six. Maybe she is responsible for my long dark hair and the reason I always wear black. I love everything about her. You can use any brand you want but I have mostly focused on Blank Canvas Cosmetics and Wet n Wild as they are great quality and very affordable. I always start with eyes when I’m doing make-up. I took a white shadow and covered my whole eye with it. I then used a grey above the crease and worked it in well. I gave it a slight point on the outer corners. The next step was to add liner and I used liquid liner on my top lashes. I created a very short wing as I wanted to give definition to the shape of the eye rather than emphasise the liner itself. I then took the pencil liner and shaded my waterline and added mascara to my top and bottom lashes. Moving to the skin I applied a few layers of the pale foundation and brought it down my neck. Make sure to cover your ears and chest too. If you are setting this with powder use a translucent one rather than something with a pigment. Staying as pale as possible is key for this look. The new F01 quick brush from Blank Canvas is great for applying foundation and powder on the neck and body. Morticia is queen of the sculpted look so I used a darker than usual shade of contour and applied it in a straight line with the F31 brush from Blank Canvas. This is something that I wouldn’t do for normal looks. I then softened it by blending it in. I very gently applied some contour to the sides of my nose to make it narrower. Adding highlighter is optional. I took a white shade from the same palette and softly added it to the sides of my face. I wouldn’t recommend going too shimmery or sparkly. Finally I lined the lips and added lipstick. The hardest part of this whole look was trying to straighten my hair. It only cooperated for a few minutes before starting to kink and wave. It reminded me of my school days when I would get the iron to it in order to create a poker straight look. Morticia has long red talons, as do I usually but I had just painted my nails the day before with a fab neon orange so I was too lazy to change them. There are plenty of cheap and cheerful red varnishes to avail of and there are some great ones from Wet n Wild. Any black dress will do the job. I actually used two. I had a short dress with long sleeves that I got from Littlewoods for around €11. The black dress is occasion wear that I picked up in TK Maxx. The original retail price on this dress was €350 (what????) but I got it for €50. I recommend getting something cheaper for Halloween but seeing as the dress had been sitting in my wardrobe for over a year with the tag still on it I thought I’d give it a try. That’s it. You can achieve Morticia in 5 easy steps.